Purchase your course here. After your purchase is processed, you will receive an email back with a code that you will use to join the course. Courses can be started anytime and can be taken at your own pace. Assignments are moderated and feedback is given as they are submitted. If you don’t receive a response within 48hrs after submitting your registration for the course, please contact us at 317-838-7002. Thank you!! Learn how to set up your business from beginning to end including basic non-profit and for profit set ups, business planning, basic accounting and much more. 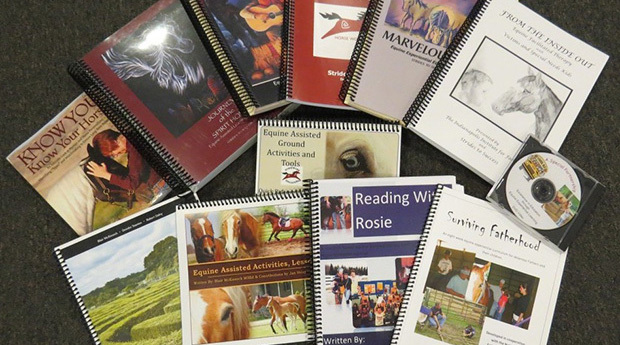 Finish the course with a business plan in hand to hit the ground at a gallop!